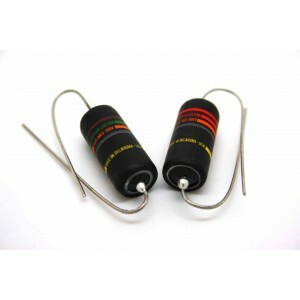 Condensadores Emerson Custom Guitars Hay 6 productos. 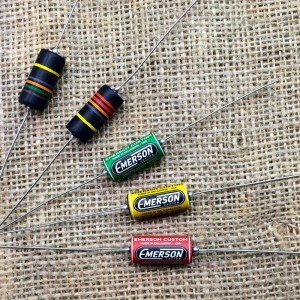 New Production - Made in the USA Emerson Paper In Oil Tone Capacitors Constructed with the finest materials. 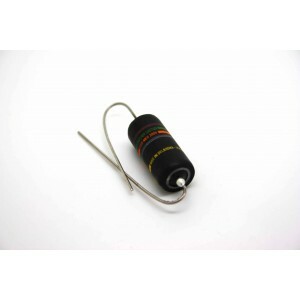 Comparable to the famous and sought after Vintage Sprague Vitamin Q Capacitors. New Production - Made in the USA Constructed with the finest materials. 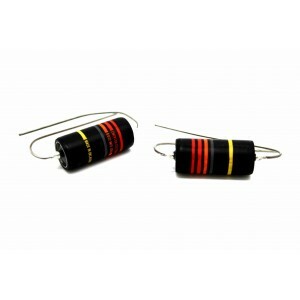 Comparable to the famous and sought after Vintage Sprague Vitamin Q Capacitors.